So, when do we as kids learn to recognise faces and facial expressions? And what lessons can be learned by parents whose facial signals carry a massive amount of information for infants? As a researcher primarily interested in emotional development, I’ve spent years studying how infants and children come to recognise faces and emotional facial expressions. Newborns show a distinct preference for the faces of their mothers, only hours after they are born. 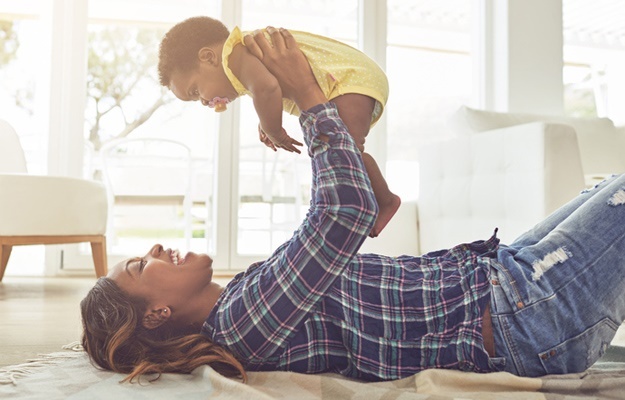 Over the next few months, faces will become a newborn’s favourite stimulus as he or she acquires more and more expertise at identifying familiar faces. This response to faces will continue to grow over time. 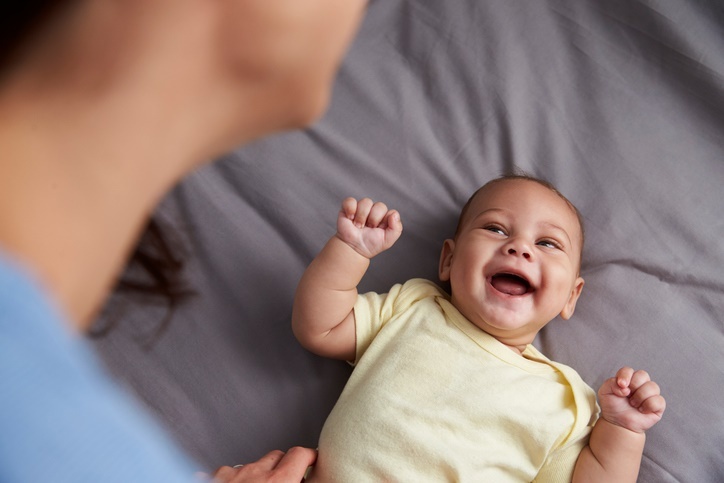 By the time infants are five months old, they will learn to match the image of an emotional expression (e.g., a sad face) with its corresponding vocal expression (i.e., a sad voice). By five years, newborns’ ability to recognise and label facial expressions approaches the competence of most adults. 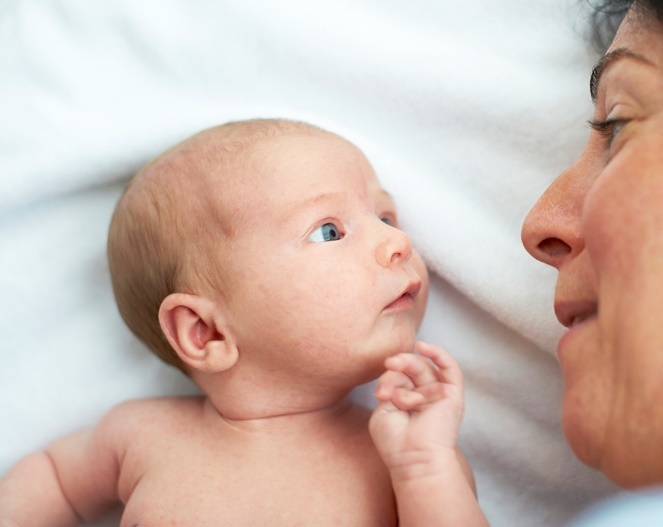 Infants learn what to do, just by looking at mom’s face. [iStock]. Also read: Can you decode your baby's body language? Babies choose to be with people they consider more attractive. [iStock]. For example, if children live in neighbourhoods where they are exposed to people of other races, they will maintain the ability to differentiate between their faces. Similarly, if infants get brief daily exposure to photographs of individuals of other races, they will maintain the ability to distinguish between them. Can you remember when you child began recognising you and other family members? Let us know by emailing us at chatback@parent24.com and we may publish your comments.